The Producer’s Plug Has Hooked You Up With Another Custom Drum Kit! 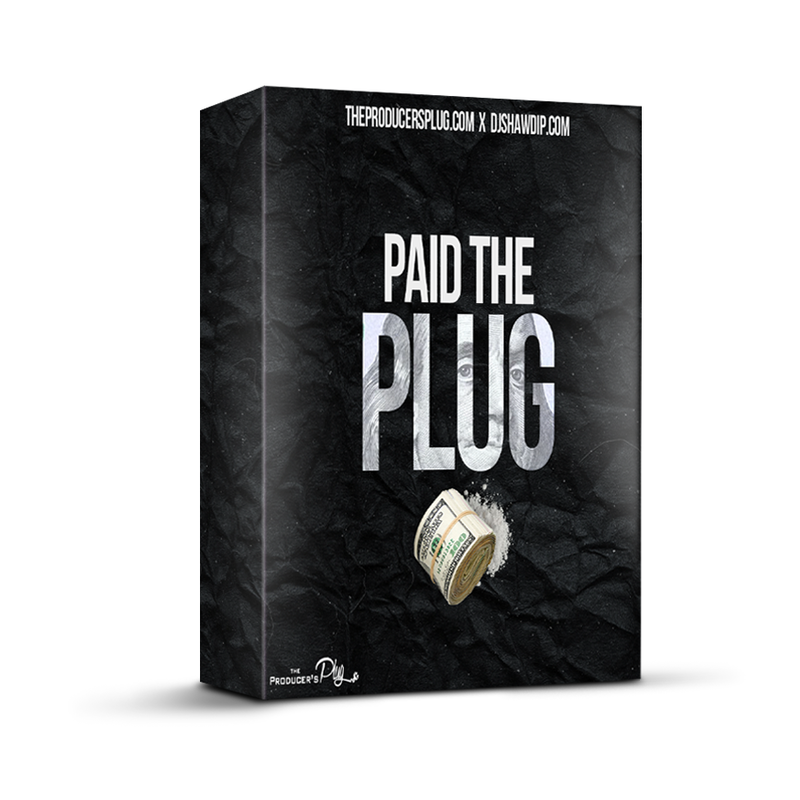 If You Need Some Fresh Custom Made Sounds For Your Trap Beats & Hip Hop Beats Then The “Paid The Plug” Drum Kit Is Perfect For Your Music Production! Contains 106 High Quality Custom 808’s, Snares, Loops, Hats, Percs, & Vox All Created By DJ Shawdi P! Each Sound Has Already Been Mixed Perfectly To Hit Hard & To Bring That Radio Ready, Industry Quality In Your Own Mix. All You Have To Do Is Load The Sounds Into Your Project & Work! No Need For Any Extra Editing Of These Sounds! Guaranteed, This Is One Of The Best, Industry Quality Sounding Drum Kits Out! Check Out The Preview Below And Listen For Yourself!